It's always great to look nice. 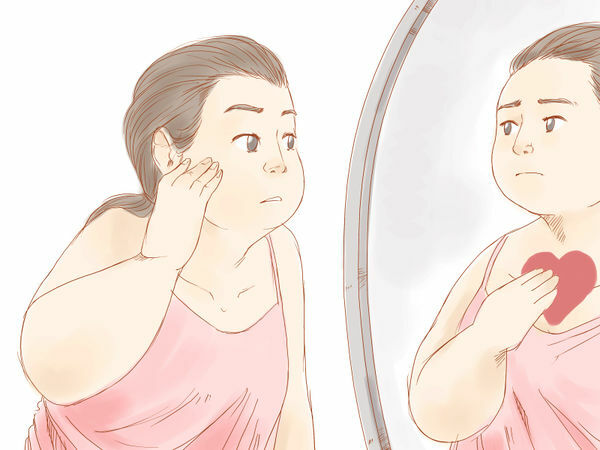 However, it's important to keep in mind that hormones can make you feel ugly, even if you aren't—and there will always be some people who see pretty things about you, always somebody who will fall in love with you, and there will always be something awesome about you inside and out. Are you really "ugly", or simply average? In today's media culture we are bombarded with images of models and not real normal people. 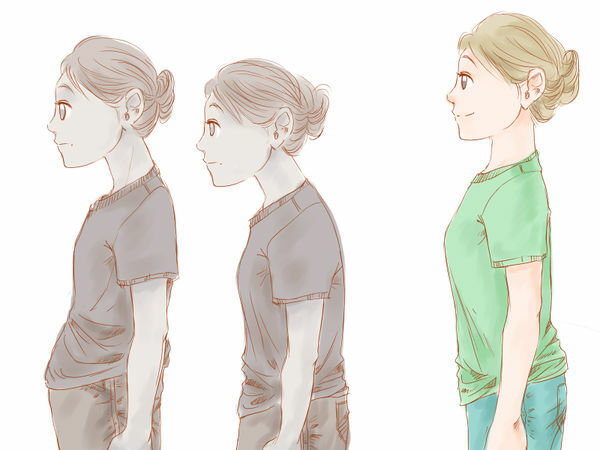 Even then, already naturally beautiful models are often subject to hours of make-up, strict diet and exercise regimens, tailored clothing, surgical alteration, and digital enhancement. In the end, we end up comparing looks with an image that is entirely out of reach of all but a select few, and even then--is manipulated. Very often people have very skewed ideas of what is normal and average! Average is normal. Most people are not endowed with fabulous looks. Many people struggle with cosmetic issues, such as acne, obesity, chronic dandruff, and some with very serious issues like severe burns or scarring. 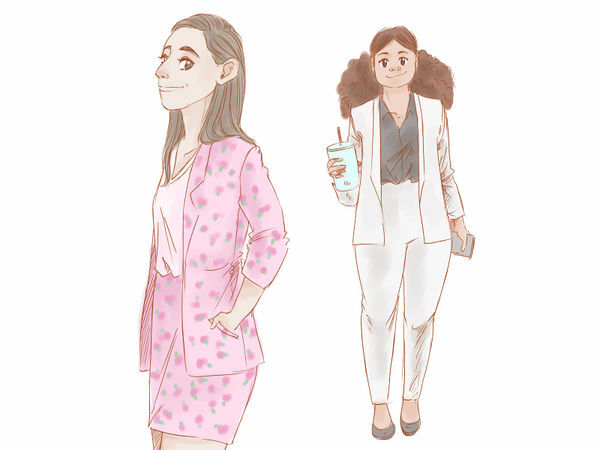 Media culture puts a high emphasis on physical looks. However, most people make a life not based on looks, but on attributes such as intelligence, hard work, a keen eye for detail, creativity, or the like. A pleasant smell and good grooming does not take any natural beauty. However, if it is neglected, it will put others off. Bathe or shower on a regular basis. This includes washing after sweat inducing activities like exercise or very hot days. 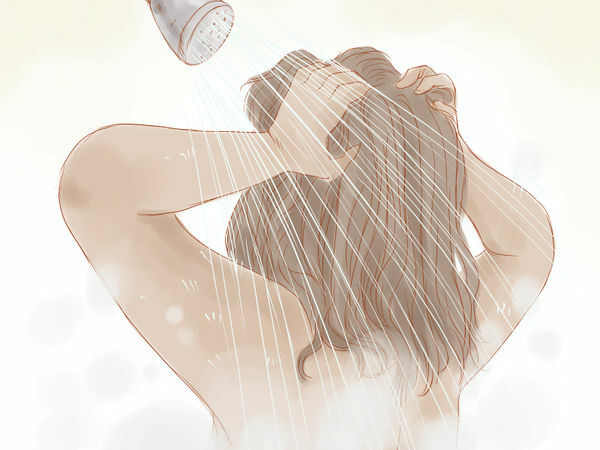 Wash your hair on a regular schedule that works for you. Use an anti-perspirant if you have armpit odor. 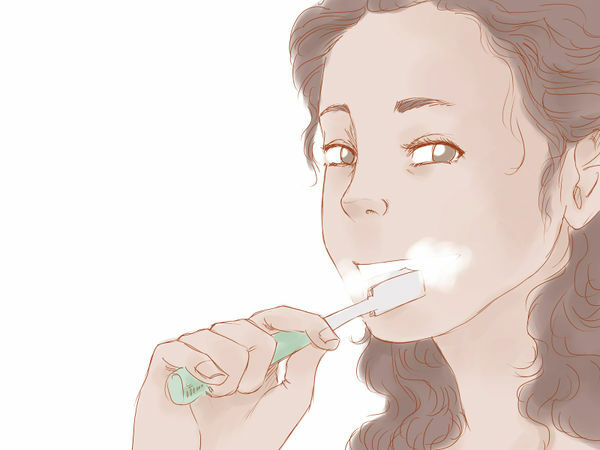 Take care of oral hygiene. Brush your teeth, and use mouthwash if necessary - bad breath is off-putting no matter how one looks. If you wear makeup, remove it properly with makeup remover. 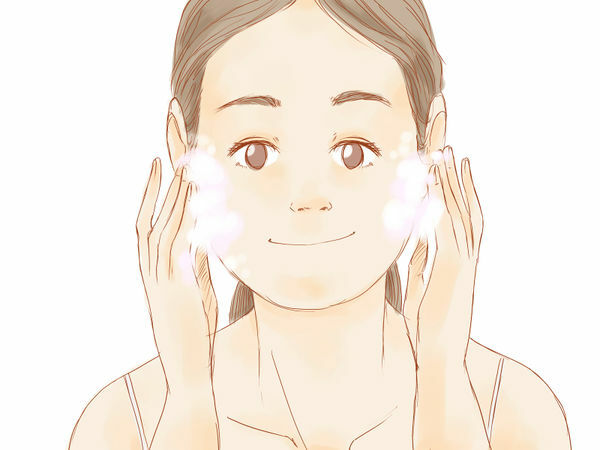 Cleanse the face with facial wash (this will help with spots), try a spot cream if you get acne often, and moisturize skin daily. Make sure fingernails are never dirty. Wear nail polish if you like. If you're not a fan of color on nails, wear clear nail polish. This will not only make nails stronger, but will add shine. Try dipping them in olive oil each night, this will help build strong nails and heal cuticles. 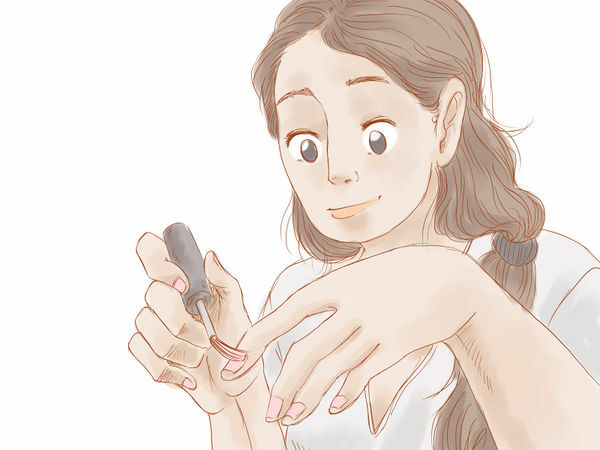 (Be sure the olive oil stays on your cuticles for 2-3 minutes.) Why not jazz them up a bit with a sensible but pretty pastel shade? A French manicure is always most effective. False nails are over-rated and unnecessary in the opinion of many. If you're under 18, it's best to keep it toned down. 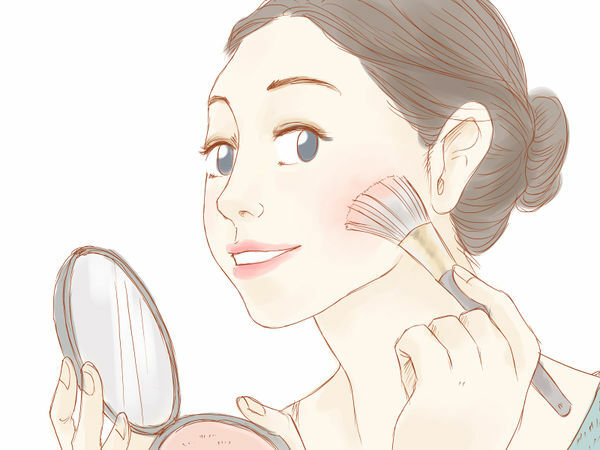 If you have acne, then try getting rid of it with home remedies or consider foundation—but make sure it is the same color and tone as your skin, and wear the color powder over the top. 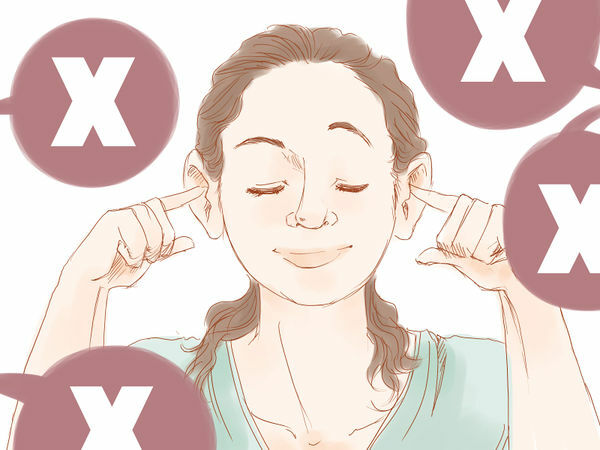 For an easier option, apply concealer which matches your skin color. 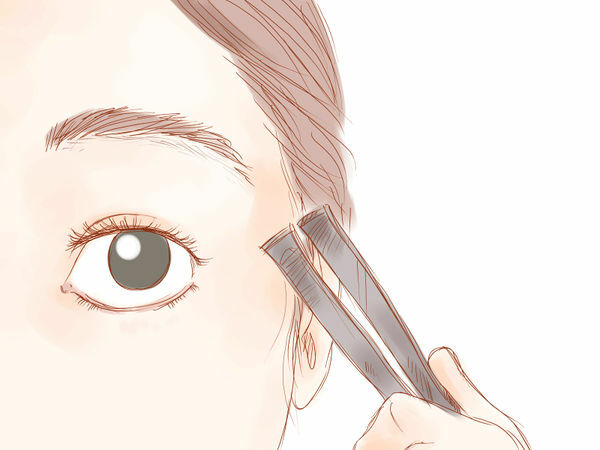 Try covering under-eye circles in the same way. Add Vaseline to your lips and lightly add pink to your cheeks for a rosy glow (then add a little Vaseline for a 'glow'). Try a little bit of mascara. Don't feel like you have to wear makeup to be beautiful. Don't go as far as false lashes, and make it look natural, yet noticeable. 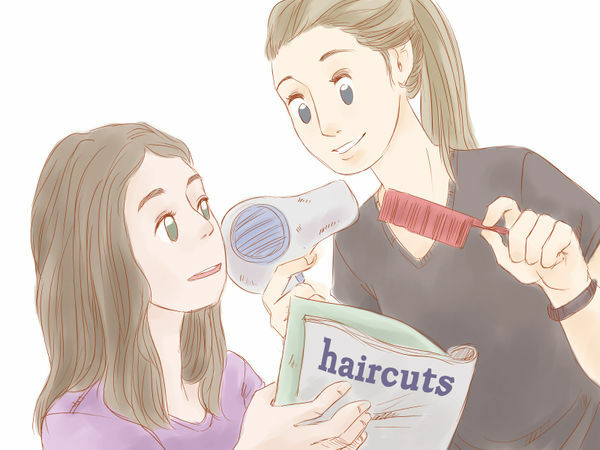 Always make sure you look natural—and don't wear a lot of makeup than that except for special occasions. If you are horrible on the inside, then it will show on the outside. 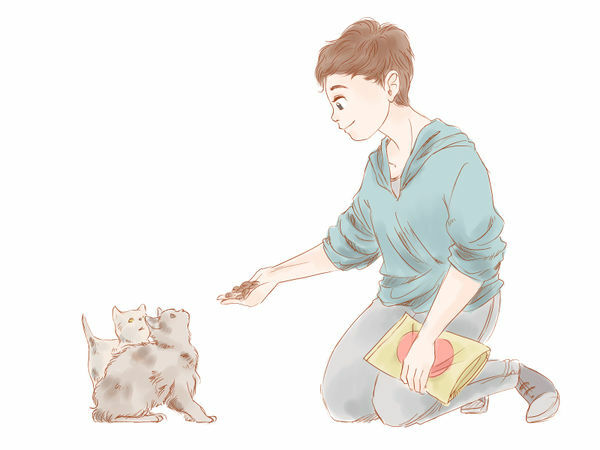 Be nice to people, share your things, and work hard in lessons. 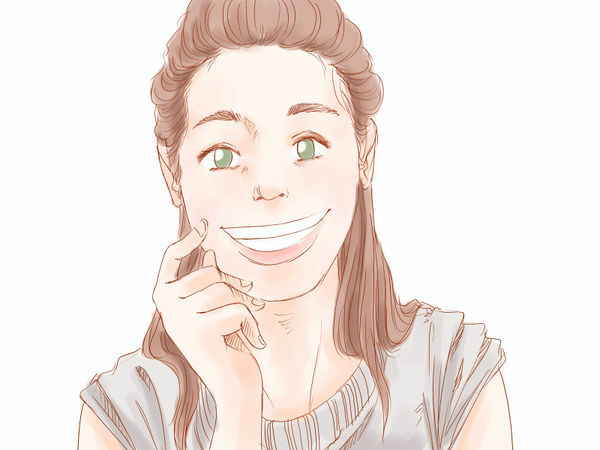 Smiling makes you look more attractive. When somebody catches your eye, smile confidently. Be polite to people. This looks a lot more attractive than frowning and mumbling. Try out mints for good breath, and a little teeth whitener but don't over-do it. 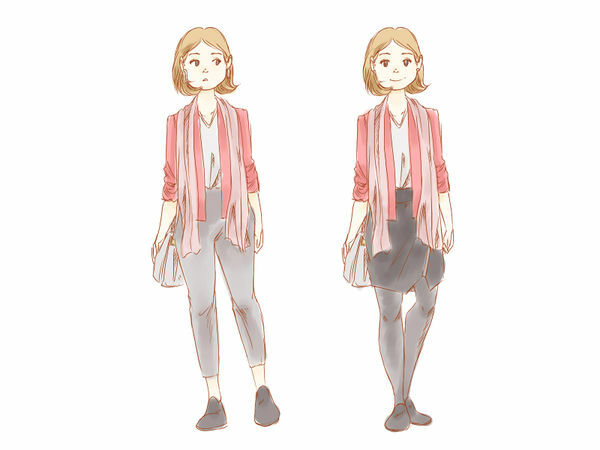 Instead of wearing boring jeans, try out skirts and tights (or leggings). 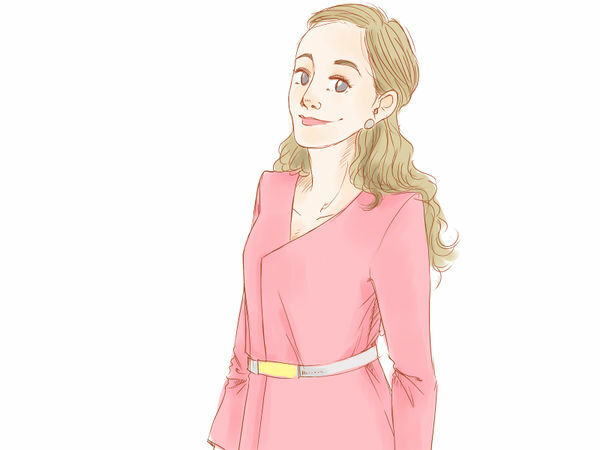 Alternately, try a classy scarf and some earrings—and if you're sticking to the 'classy' category, hoops aren't recommended. Studs are a better idea. 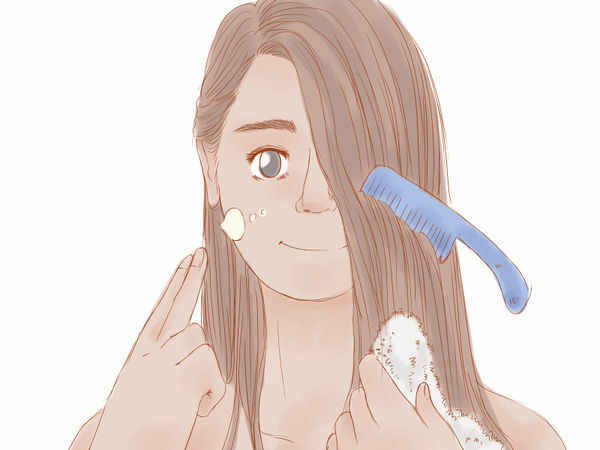 Remember to moisturize with a suitable lotion, and make sure to comb and brush your hair too. Stay fit! Make sure to play or get outside at least 60 minutes a day and eat healthy! Exercise doesn't have to be boring! Try swimming, or horse riding, or walking, Wii Fit or even yoga or martial arts. 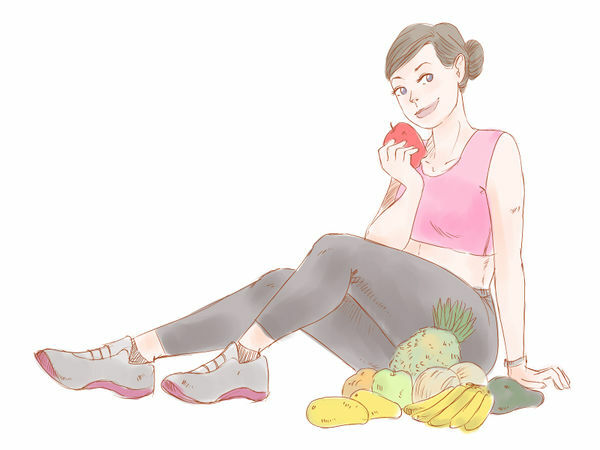 Fruit and yogurt helps, and try to stay away from more unhealthy foods such as cake, candy, ice cream, etc. Wear colors that you think will make you look good. Be bold, wear good quality clothes and plan outfits ahead of time. Don't listen when other people put you down. Know that while they're wasting time putting you down, you are above that and going on with your life. Remember that they only try to make you feel worse and make themselves feel better than you. You don't want to sink to their level by saying something back. It will make you seem way more attractive. Always remember, don't always count on your looks. It's what's inside your heart that counts. Always be yourself, even if people don't like you for who you are!